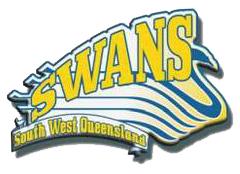 Established in the 1980s, SWQTA is the governing body for Touch Football in South West Queensland. Our main focus is to maximise participation, develop and grow Touch Football in the region, supported by our governing bodies, Queensland Touch Football and Touch Football Australia. 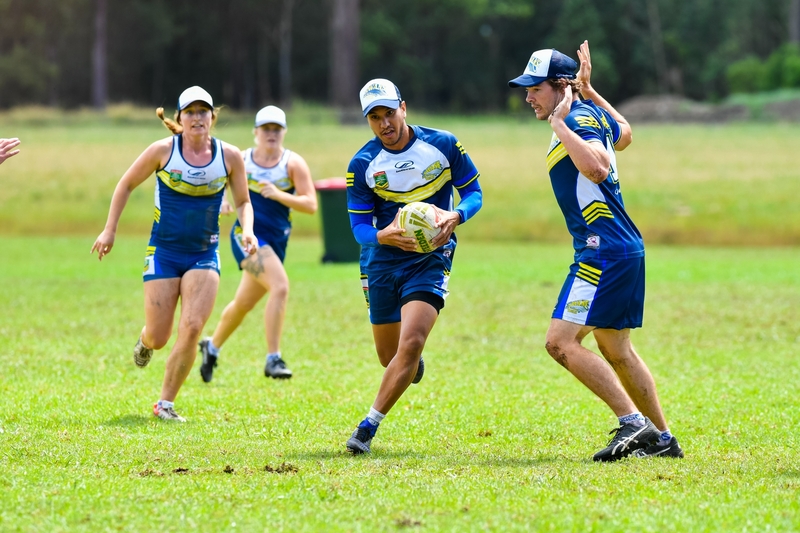 South West Queensland Touch Association is responsible for providing leadership for our Affiliate organisations, as well as developing sustainability for the sport in the region. We collaborate with our partners, stakeholders and members to provide overall strategic direction and management procedures. SWQ Touch is committed to the ongoing development of a strong and unified sport for all participants as well as providing an unobstructed continuous pathway for all, while demonstrating the capacity to thrive at the elite level and develop opportunities for grassroots players. We value Leadership, Integrity, Professionalism, Diversity and Excellence. Our region extends from just beyond Springfield Lakes in the East to the western Queensland border and covers approximately 400 000 square kilometres. In 2016, the National Rugby League and Touch Football Australia formed an historic sporting partnership representing the biggest boost to participation and game development in the history of either sport. Currently, South West Queensland Touch has over 5000 registered members in 8 locations and an additional 6000 children participating in school programs and related activities across the region, which places the sport among the top participant based, organised sports in South West Queensland. As a regional sporting body, our primary focus is to grow and develop Touch Football in South West Queensland. We do this through providing support to affiliated competitions in the region for the development of players, growth in competition participation and the promotion of the sport. SWQ Touch provides pathways for players to pursue representative honours, coaches and referees to develop and further their careers, through access to State, National and International tournaments run by Queensland Touch Football and Touch Football Australia. SWQ has a proud history in Australian, Queensland and Elite permit representation. Touch Football Australia’s highest honour, the Hall of Fame, includes 3 SWQ members – Scott Notley, Craig Pierce and Rick Borg. Our SWQ Affiliates have also been home to Gold Coast Titans player Ash Taylor (Toowoomba) and Australian Jillaroos half back Ali Briggenshaw (Ipswich) as well as Australian Rugby 7s Champions Emilee Cherry, Gemma Ethridge, Dom Du Toit, Demi Hayes and Georgie Freidricks, who began their careers playing junior touch football in Toowoomba. SWQ Touch Association employs a full time Regional Administrator to work with affiliates to ensure the growth and development of the sport, organise representative tours and SWQ events and promote Touch Football amongst key stakeholders, partners and funding bodies. The Region has a Game Development Officer, appointed by Queensland Touch Football, who works with SWQ Touch on increasing participation, player, coach and referee development and the general growth of the sport in the region. Our Affiliate competitions are organised and run by many dedicated volunteers, who work tirelessly to ensure that all of our members continue to have opportunities to participate at grass roots and representative levels. The office of South West Queensland Touch is located at Rugby League Central in Toowoomba. Having the opportunity to move into the same space as Toowoomba, Central, Queensland Rugby League and NRL staff, our current location provides us with an excellent opportunity to develop our sporting relationships and programs in line with the TFA and QTF programs.